Get New Listings Via Email! 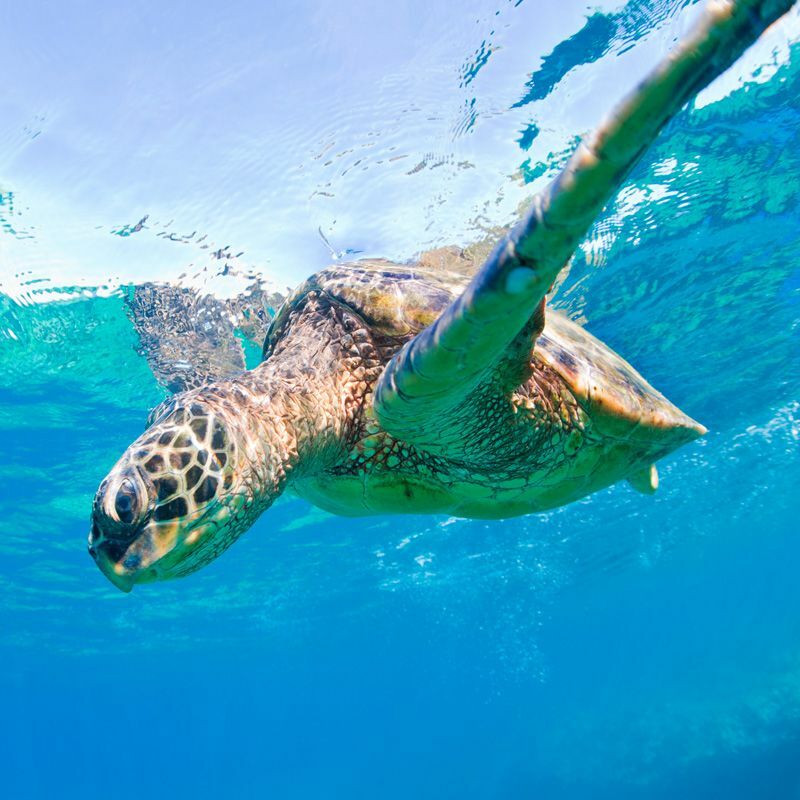 Listings are rare at the Napili Kai (including condominiums at both Napili Lani and Puna Point), so a search may yield few or no results. Sign in to get new listings delivered to your email as soon as they come on the market. Click on the heart below to save this search. 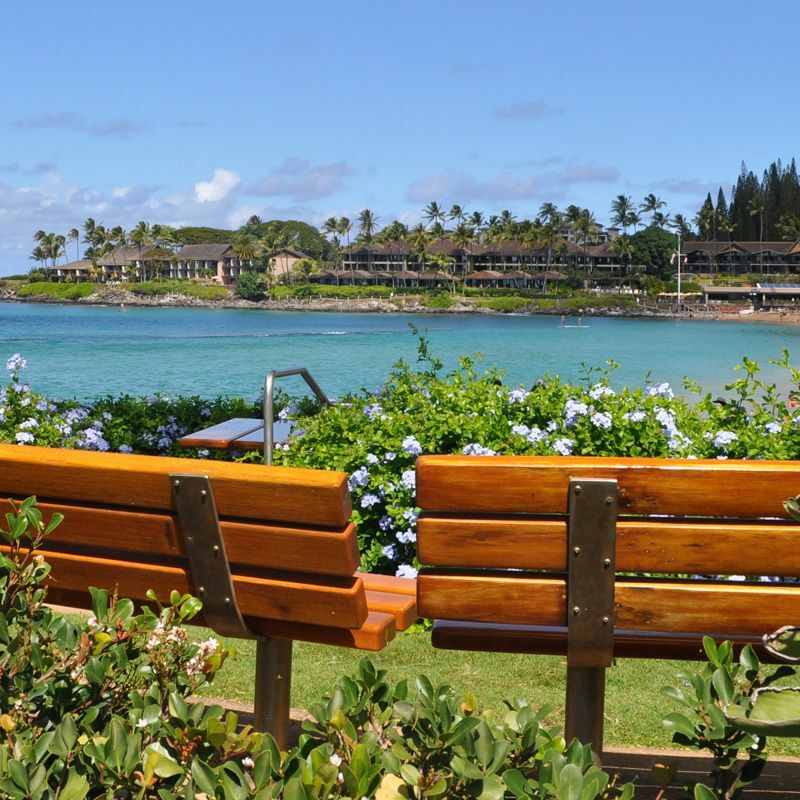 The Napili Kai is perched overlooking the white sand beach at Napili Bay, with views to the South West. 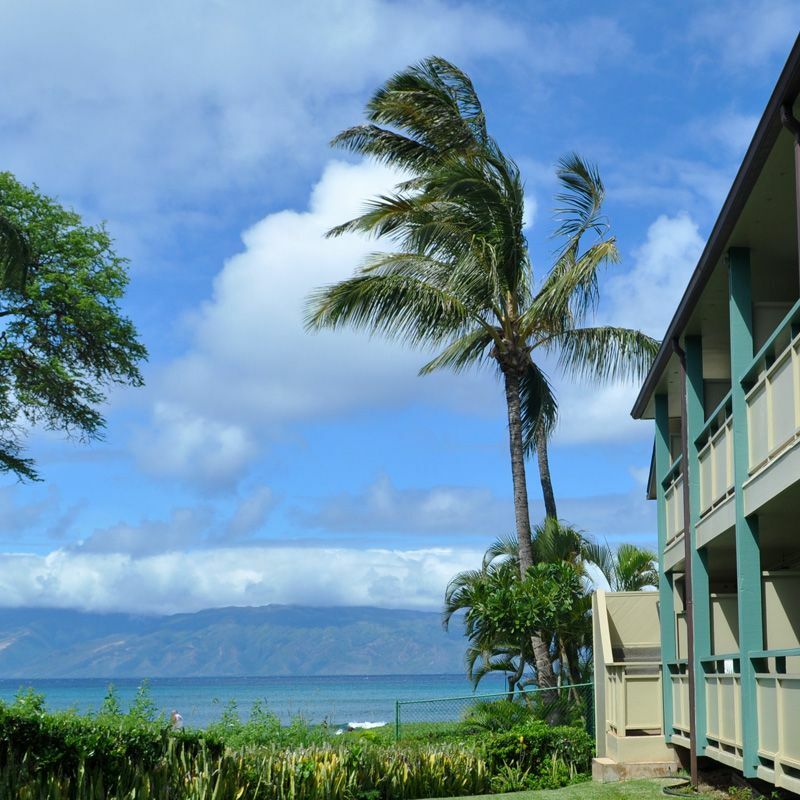 There are a variety of condominium floor plans, from studios to two bedrooms, at the Napili Lani and Puna Point sections of Napili Kai. Often held for generations, these units seldom come to market. 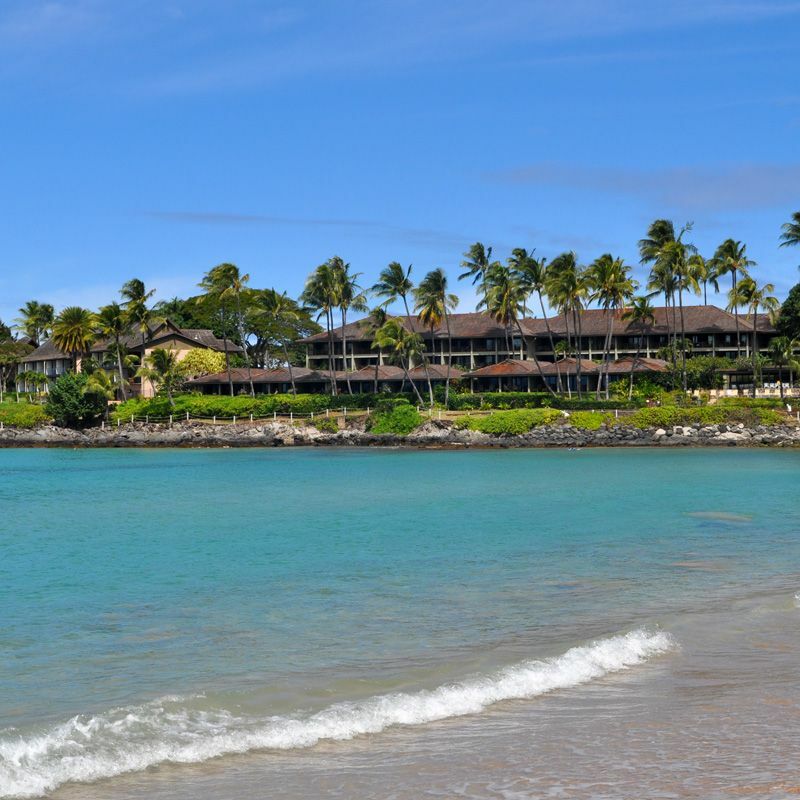 The Puna Point units recently underwent an extensive and beautiful renovation to the interiors. Onsite amenities include the Sea House Restaurant, as well as swimming pools and a putting green. 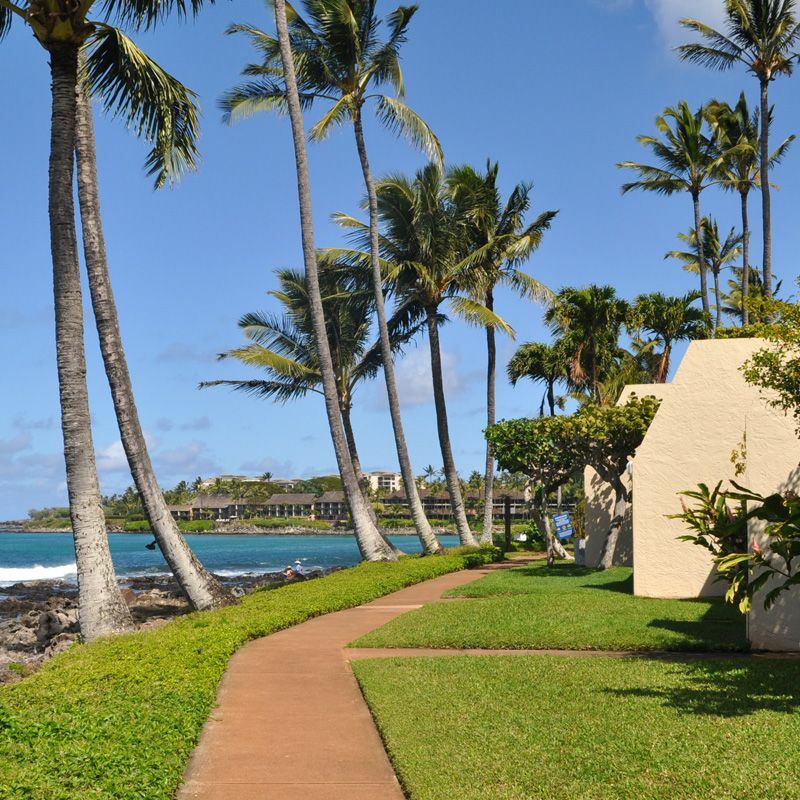 Just adjacent to the property is the Kapalua Resort, which offers additional dining options, as well as spas, golf, and tennis. 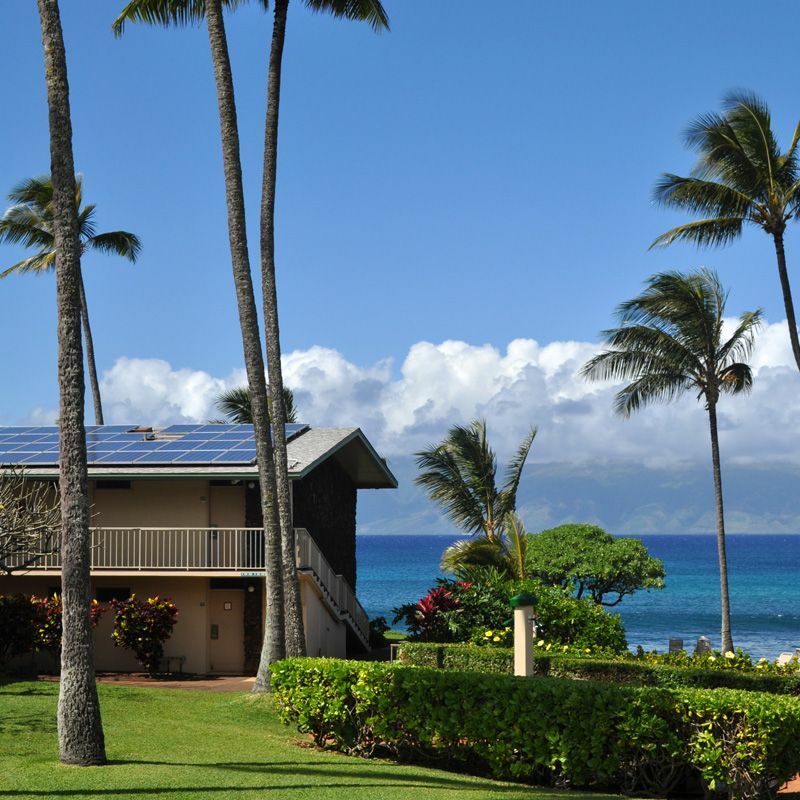 Thinking of buying or selling a Napili Kai (Puna Point or Napili Lani) condominium property? 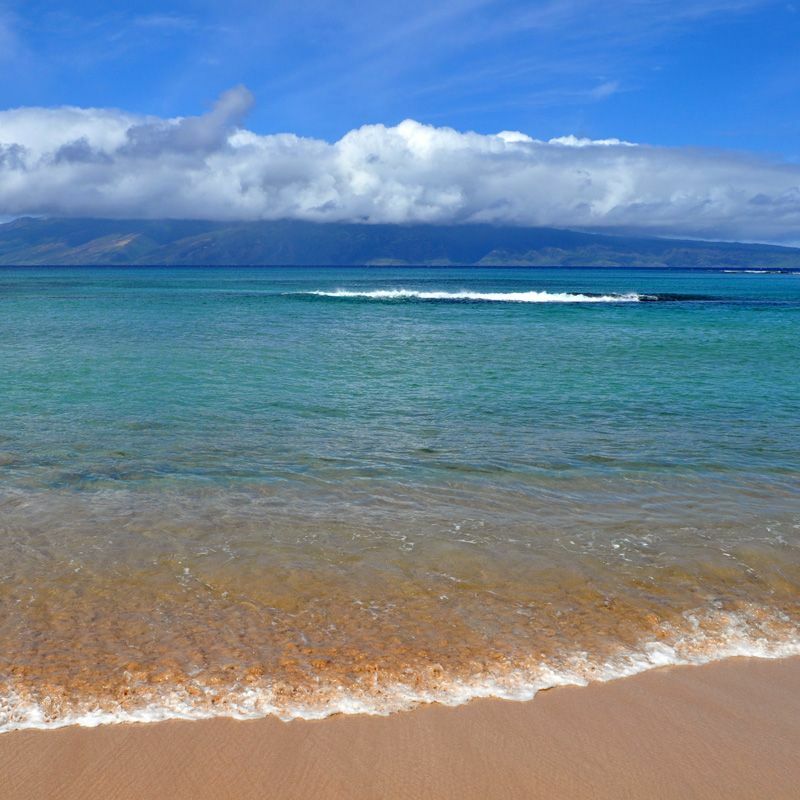 Contact me with any questions or for additional information on Napili Kai listings. Or REGISTER to create a free, private account, which will allow you to save listings, receive notices of new listings, and monitor the market.